Millennials like to browse and go cyber window shopping. Almost 50% state that they like to browse on a regular basis with no specific intention to buy anything. Approximately 36% of Millennials claimed that they didn’t like to make unnecessary purchases. It appears that many people within this age group are not impulse shoppers. When it comes to making purchases at either a brick-and-mortar or an online store, both American Express card members and Visa and MasterCard holders contend that there should be a broad range of payment options. 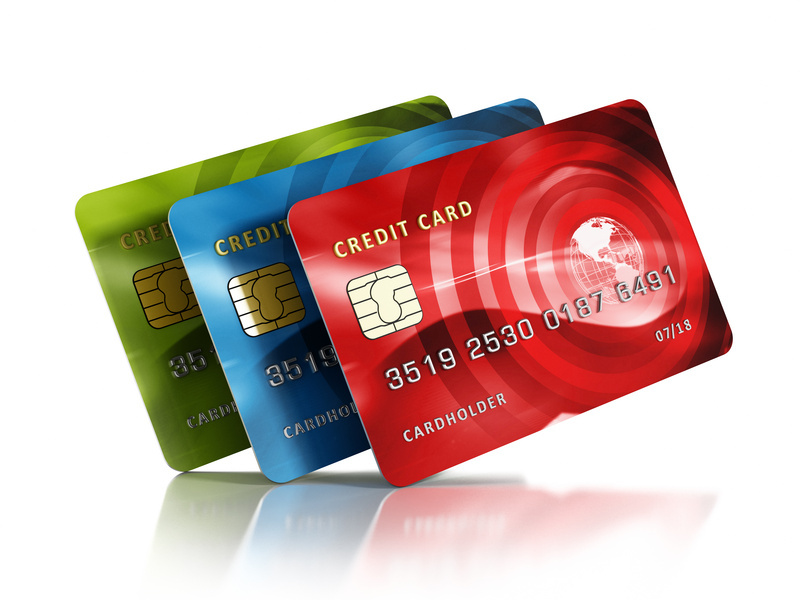 Furthermore, these card holders reported that multiple options should be offered no matter what type of business it is. When polled, 82% of American Express card members and 79% of Visa and MasterCard holders expect to have as many payment options as possible. Given the prevalence of data breaches, it is essential that businesses have secure payment options. Fortunately, these can be provided by a gateway service. In 2014 alone, there were 1,540 worldwide data breaches, which represented an increase of 46% from 2013. As a result, these 2014 breaches led to over one billion data records being comprised and $16.31 billion in payment card fraud losses on a worldwide basis. Global loses due to this type of fraud were $21.84 billion in 2015. Financial experts have estimated that by 2020, credit and debit card fraud will consist of $31.67 billion. An Internet website is the initial point of contact for 12% of these payment card fraud cases. Currently, the United States experiences annual losses of $8 billion through these types of transactions. Since approximately 50% the United States’ digital buyers will likely make mobile purchases and payments in the near future, having secure payment systems is essential. If you’re looking for the most secure system, you might be interested to know that these applications use data encryption techniques. The maximum encryption, which will challenge the abilities of most hackers, is a 256-bit encryption. Furthermore, a payment gateway service also provides fraud protection for your customers. Since you want to be able to draw more traffic to your online business and increase sales, you need to be able to securely process online sales transactions. When you use gateway services, this will enable you to do so with greater convenience and security.